The Congress parliamentarian was promoting his new book The Paradoxical Prime Minister through the tweet with floccinaucinihilipilification. Shashi Tharoor's latest wordplay has left everyone feeling what can be best described in one word - floccinaucinihilipilification. And quite naturally, it has left the internet broken once again. People are not only trying to pronounce this word, they are recording their hilarious attempts at it too. Some also are trying to come up with their own and similarly long words, for instance 'didyoujustgavemymindaheadbecauseitsblown'. Honorificabilitudinitatibus, antidisestablishmentarianism and supercalifragilisticexpialidocious are only some of the other words that got thrown in the mix. The word floccinaucinihilipilification has 29 letters and is one of the longest words in the English language. Floccinaucinihilipilification is a noun that is used to refer to the action or habit of estimating something as worthless. The Congress parliamentarian was promoting his new book The Paradoxical Prime Minister, based on PM Narendra Modi. The book looks at the Prime Minister as a paradoxical figure. 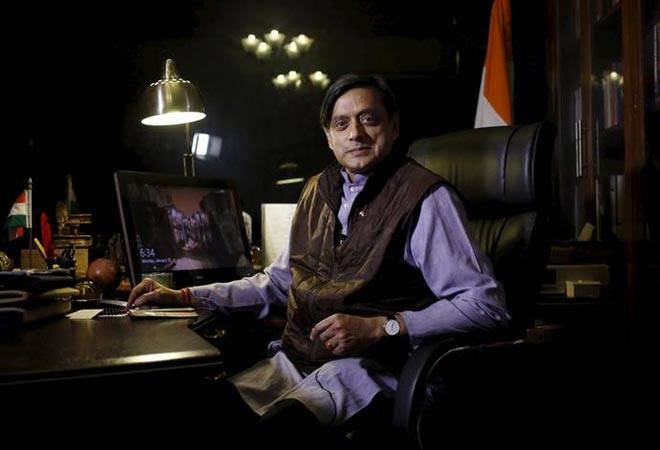 Tharoor, who is known for his vocabulary, is quite a hit with his tweets. So what would have been a better way than this to promote his new book? "My new book, THE PARADOXICAL PRIME MINISTER, is more than just a 400-page exercise in floccinaucinihilipilification," he tweeted. The meaning of the word 'floccinaucinihilipilification' is smaller than the actual word.